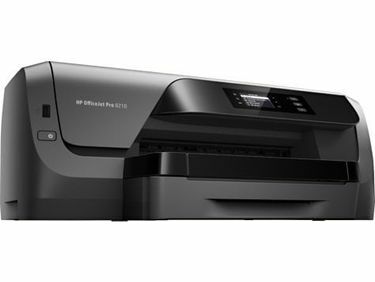 Printers have a vital role to play in the school, colleges and in the businesses to get oodles of files, projects, drawing, map and documents printed for varied purposes. Colour printout makes your images look real and attractive. 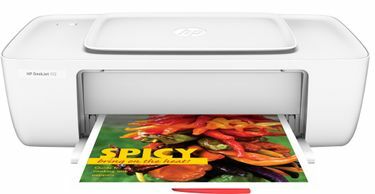 HP, a leading player in the printer market, offers myriads of laser and inkjet printers that yield colour printouts. 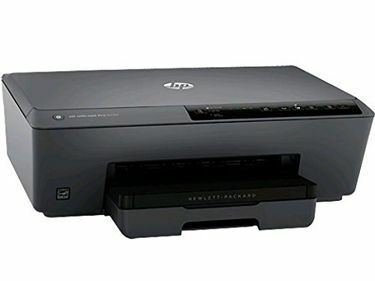 We have compiled HP Colour Printer Price List after researching through various online sources. The list features 20 printers as on 25th April 2019. You can apply appropriate filters of price and interface to choose a model that best suffices your needs and budget. 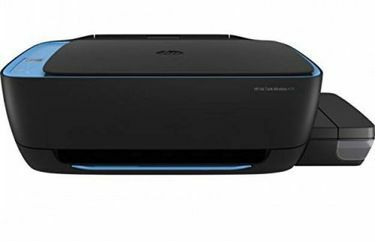 Most of the models offer USB as well as wireless connectivity allowing you to give the print command even from your smartphones. 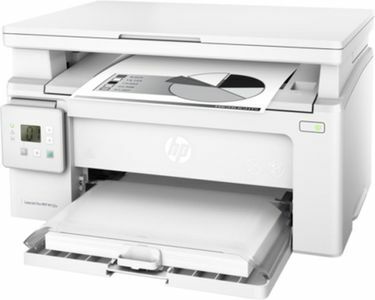 These printers offer remarkable printing speed of up to 90 CPM to print in a jiffy still keeping the quality intact. 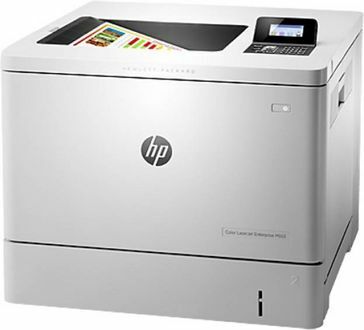 The printers from HP are an amalgamation of performance, design and build quality. They come in a sleek body that compliments the aesthetics of the place. The HP Auto ON/OFF technology integrated into each model saves considerable energy. These models are available across major online retails stores. Before making your choice, go through the reviews and specifications of each model to finally land with a product that is reliable and of top-notch quality. Browse through the price comparison chart which depicts the prices offered by Amazon, Tata Cliq, Flipkart, eBay, Croma, Shopclues, and purchase the selected model at the lowest price.